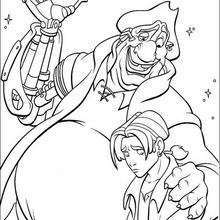 Treasure Planet is a Disney animated movie about friendship, courage and self discovery as a brave young man discovers a secret map that inspires a thrilling journey across the universe aboard a flying ship. 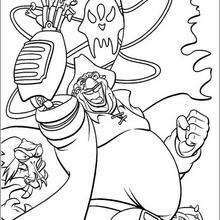 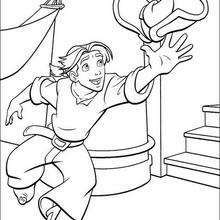 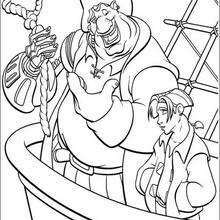 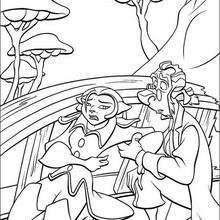 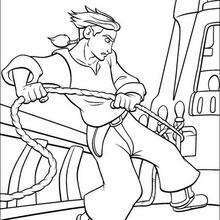 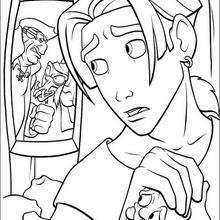 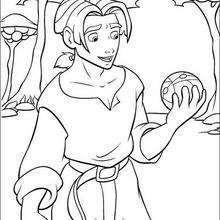 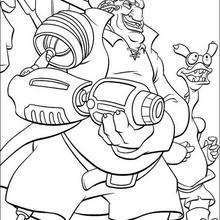 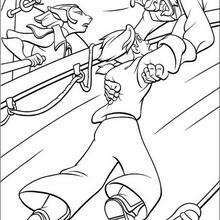 This Jim Hawkins coloring page can be decorated online with the interactive coloring machine or printed to color at home. 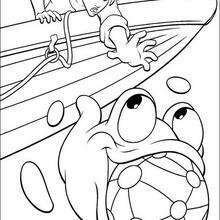 You will discover more Disney movie coloring pages, videos and fun activities for you to enjoy from Hellokids.